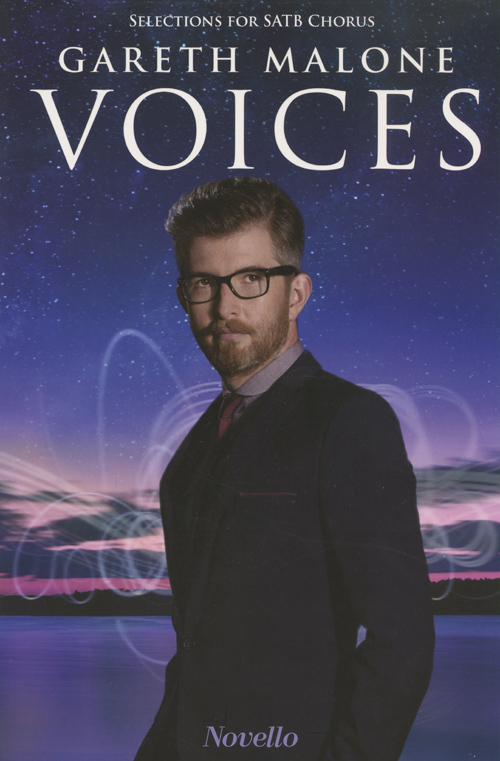 This collection from the young British choirmaster Gareth Malone includes the main songs from his album Voices. It's his most personal album, embodying his vision for the future for choral music. After searching the UK for the most talented young voices in the country he formed a genre-breaking new group.